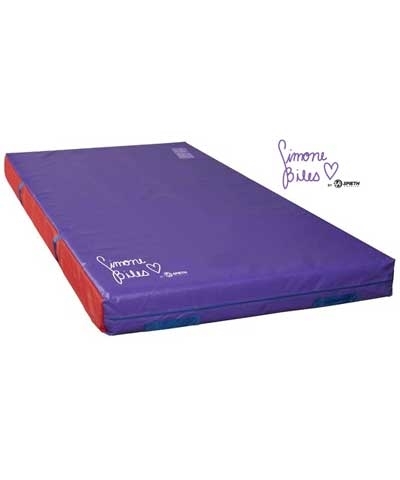 A top-seller, the Simone Signature Training Mat is great for in-club use when developing new skills or when extra cushioning is needed for landings. 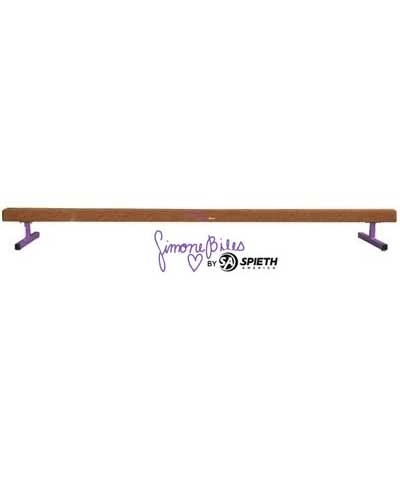 The skill cushion is made of prime polyurethane foam and covered with rugged 18 oz. 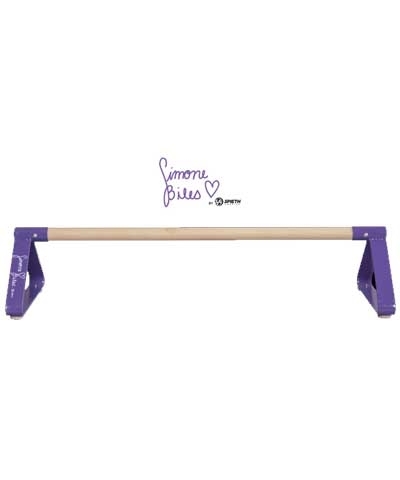 "Simone Purple" vinyl and double sewn for durability. The mesh side on the mat allows proper air escape on impact.